gear or wear anything Festive. help support The Make a Wish Foundation. will be taken from 8:30am. There will be prizes for the best dressed. 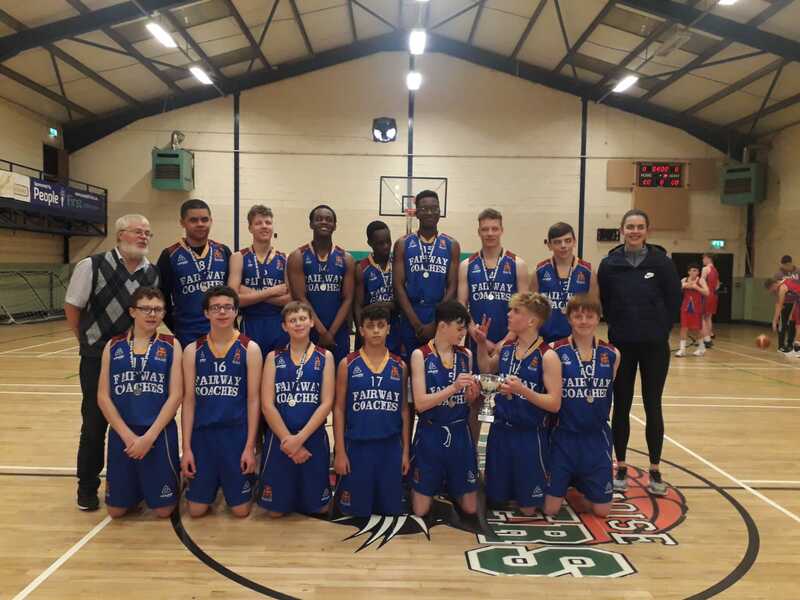 Congratulations to the College U16A Basketball squad who defeated Patrician College Newbridge today in the semi final of the Midlands league 53pts to 38pts. It was a brilliant game of basketball well done to the squad and their coach Ms O Shea the final is on Tuesday in Portlaoise. Well done to DLS 1st yr soccer team who had a great win against Ard scoil na Mara Tramore yesterday. They won 3-0 to leave them group winners. Looking forward now to knockout stage. Kilgannon, Tom Gallagher, Alicia McGuire and manager Marie Meagher. They play Villiers on Wednesday 28th November. Well done and the very best of luck. 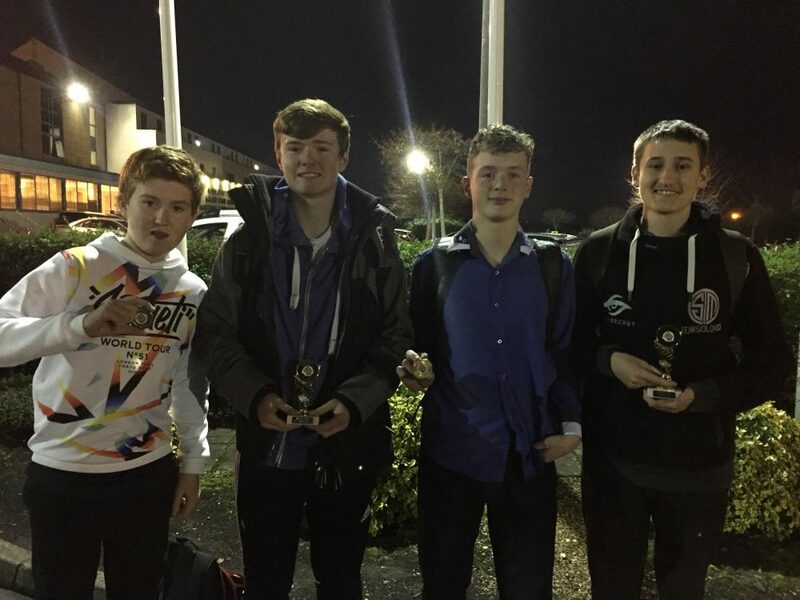 Congratulations and well done to Cameron Power and Niall O Keeffe who were selected for Irish Schools Soccer trials. 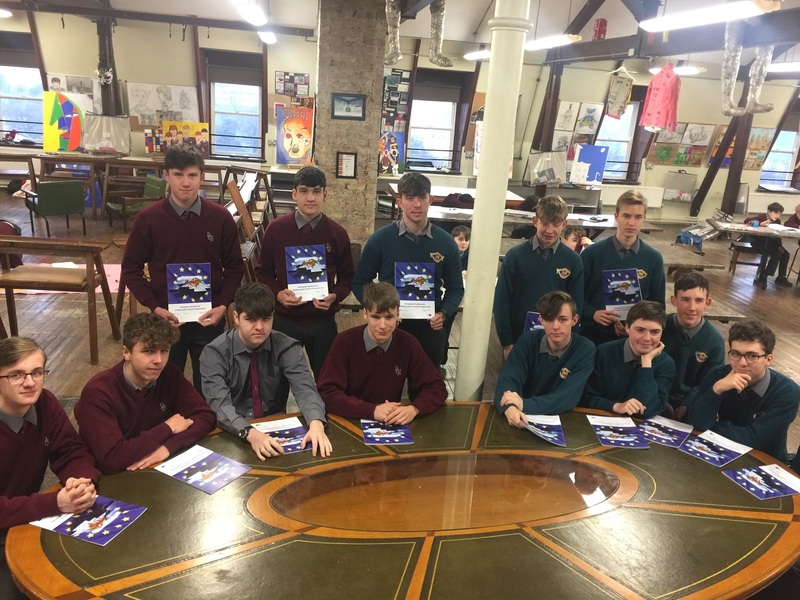 A great morning was had with our EPAS Junior Ambassadors and out new Junior Ambassador friends from CBS Dungarvan discussing Brexit and other European issues here in De La Salle College Waterford. 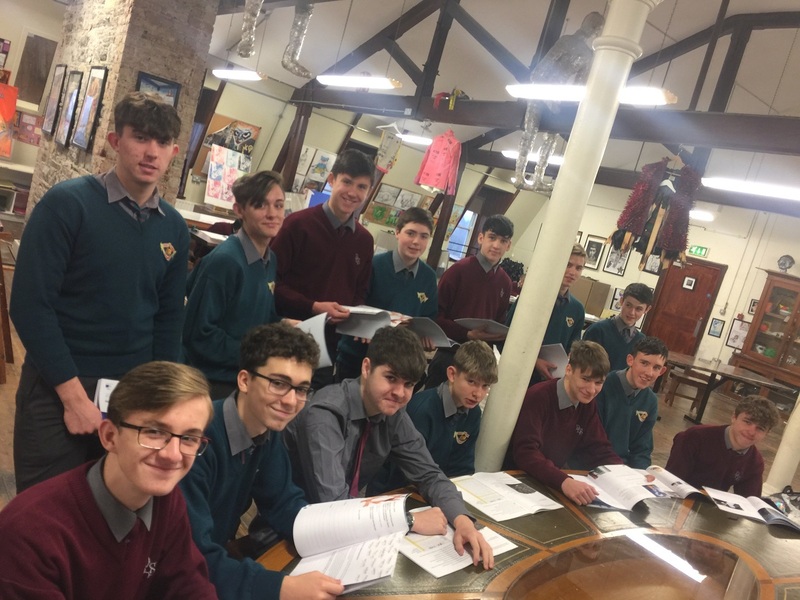 We look forward to our next get together in preparation for our Model Council debate in Dublin next March. 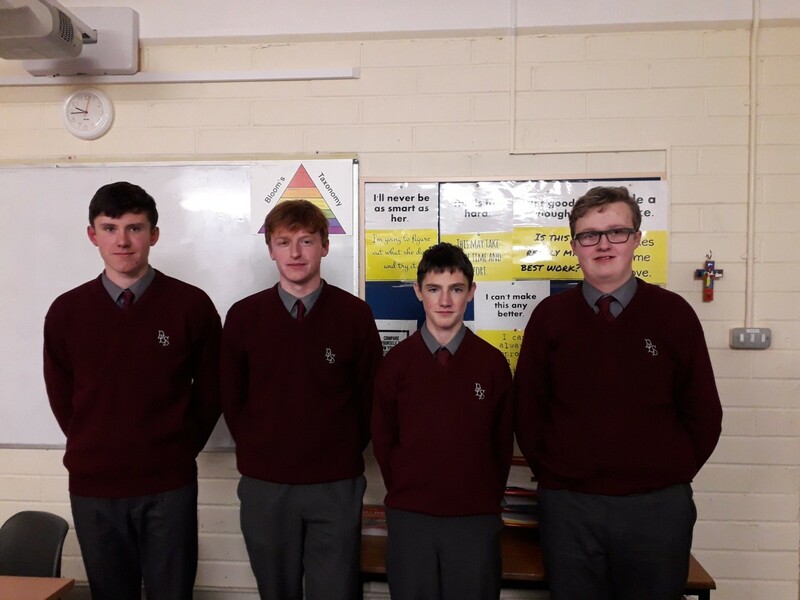 Congratulations to Bill Branigan, Jekabs Biscuss, Declan Voogt and Ryan Hodge who represented De La Salle College at the Munster Junior Chess Championship held in Limerick on Sunday 25 November. A huge congratulations is due to Jekabs Biscuss who finished 2nd in the U15 category and Bill Branigan who came 3rd in the U17 category. 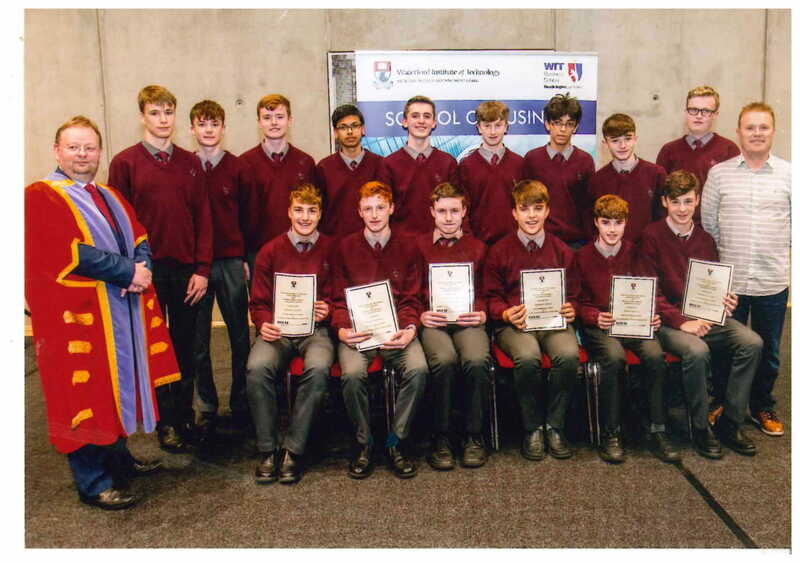 It is a fantastic achievement for the boys to be considered amongst the best chess players in Munster this year. Well done to all concerned.